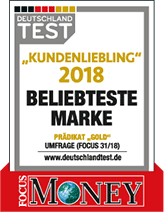 reifen.com is "TOP SHOP" at COMPUTER BILD for the fifth time in a row. Your shopping cart contains no products yet. Your safety is very important to us. We use a safe transfer which is made with 128, 168 or 256 bit depending on the browser used.